Choose cooking methods that are low-char and that allow animal fats to drip away, such as steaming. 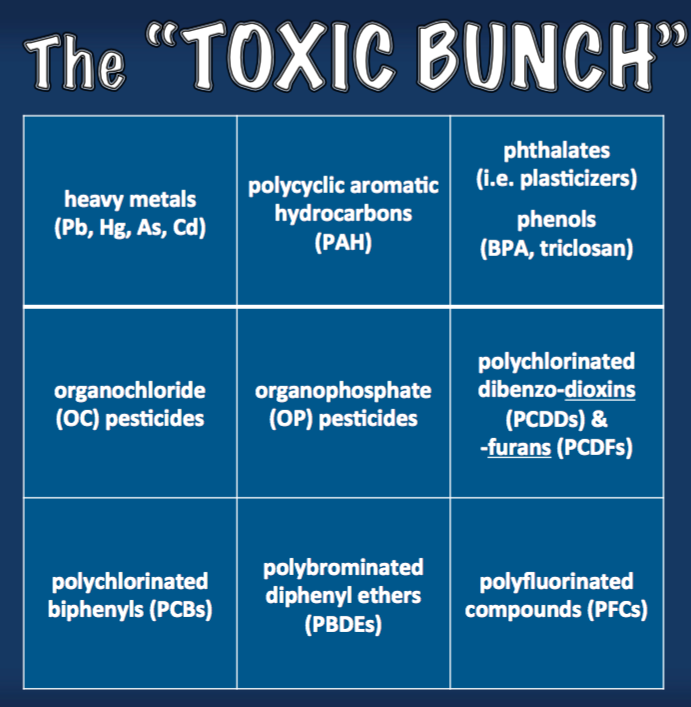 (PAHs, OCs, OPs, dioxins, PCBs, PBDEs). Avoid high-fructose corn syrup and rice syrup (As) and processed foods containing BHT, BHA, benzoate, sulfites, and artificial colorings and sweeteners. With new construction, consider “baking” out noxious fumes by vacating (people, plants and animals) for 24-hour cycles of maximum heat followed by ventilation and rechecking for fumes. For general wellness: Stay well hydrated and consume alcohol in moderation, if at all. Avoid acetaminophen for pain relief (especially after alcohol), and avoid taking multiple over-the-counter and prescription drugs simultaneously. Avoid having two different metals (e.g., mercury and gold) in your mouth; this can create low-voltage electric currents, which accelerates metal degradation. 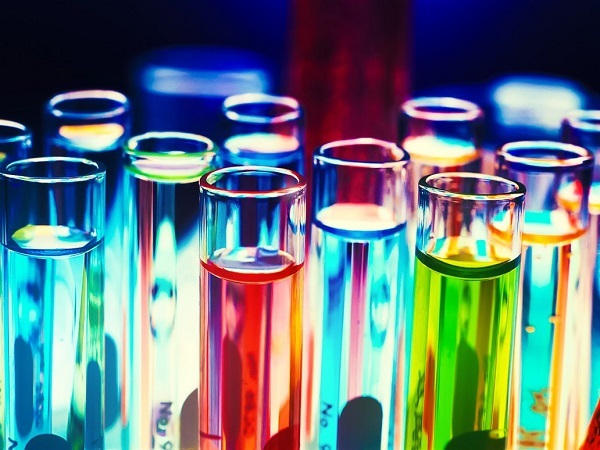 Identify your exposures by consulting MSDS data sheets for all chemicals you use. Wear and maintain all appropriate personal protective equipment and keep any work clothes that may have toxins on them separate from your home.